Come on! As if you wouldn’t take a selfie with Lord Vader if you met him?! 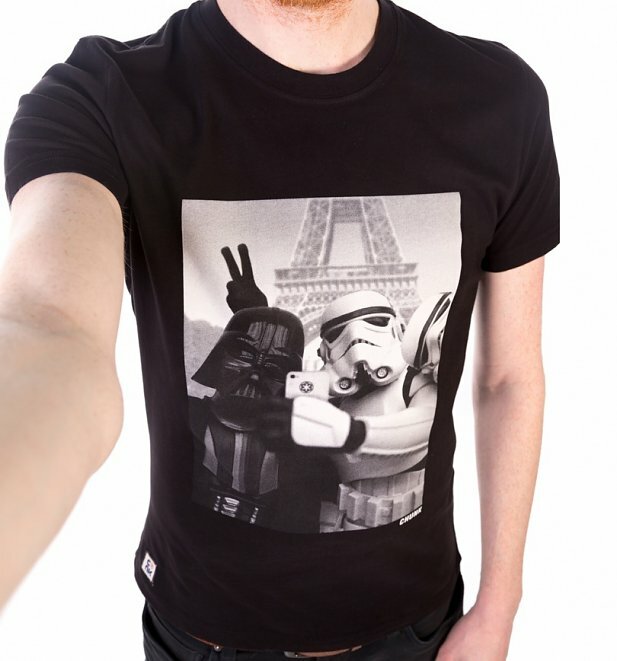 Love the cheeky design of our Stormtrooper And Darth Vader Selfie Star Wars T-Shirt from Chunk. 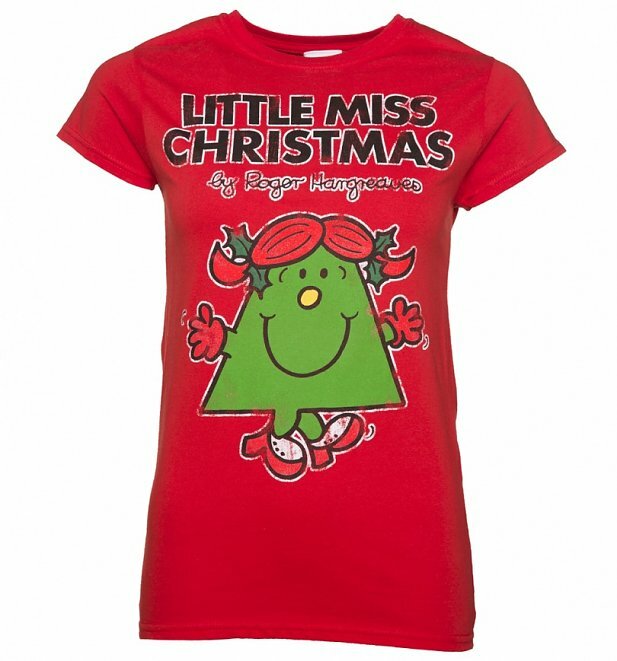 Spreading all kinds of Christmas cheer, our Little Miss Christmas T-Shirt is here to get you and your friends into the festive spirit in style with our exclusive design. So cool! Do games get much more iconic than Pac-Man? Hmm, don’t think so! 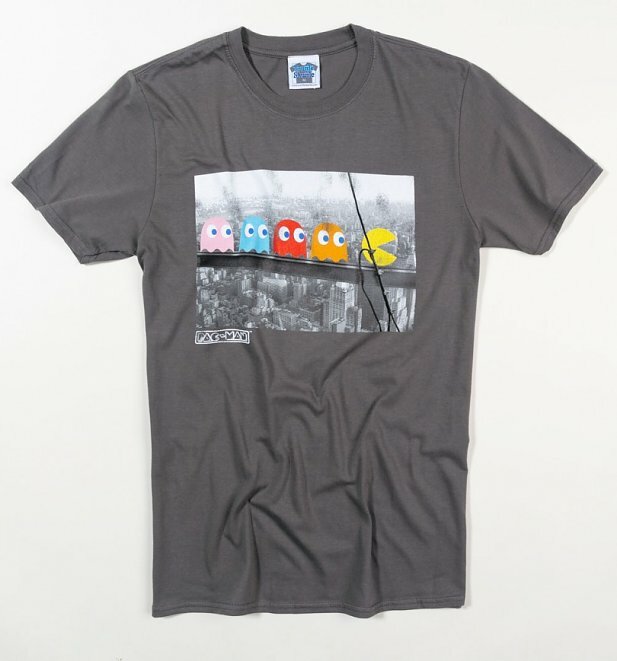 We love the twist on a classic in this fan favourite Pac-Man Skyscraper T-Shirt. Timeless! I’m Pickle Riiiiiiiiiiiiicck! 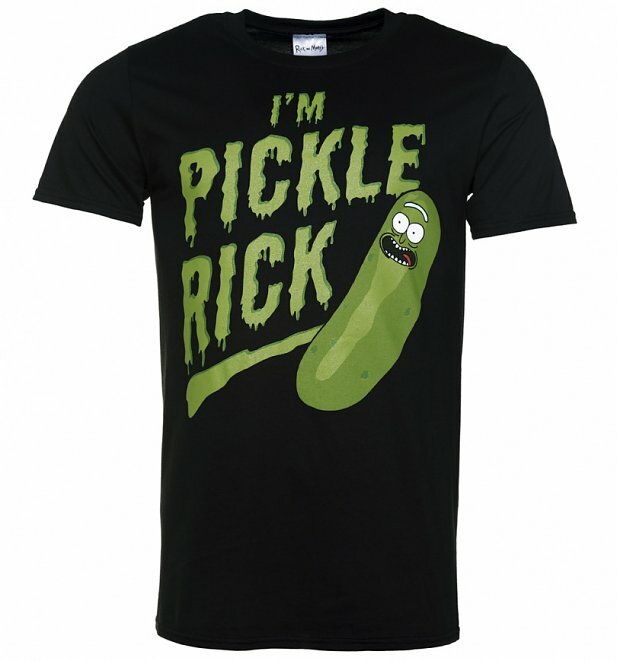 Possible one of the greatest episodes of any show ever, show your love for the iconic Pickle Rick with this epic Rick and Morty Pickle Rick T-Shirt! What a hero! Looking for the perfect gym tee? We got you! 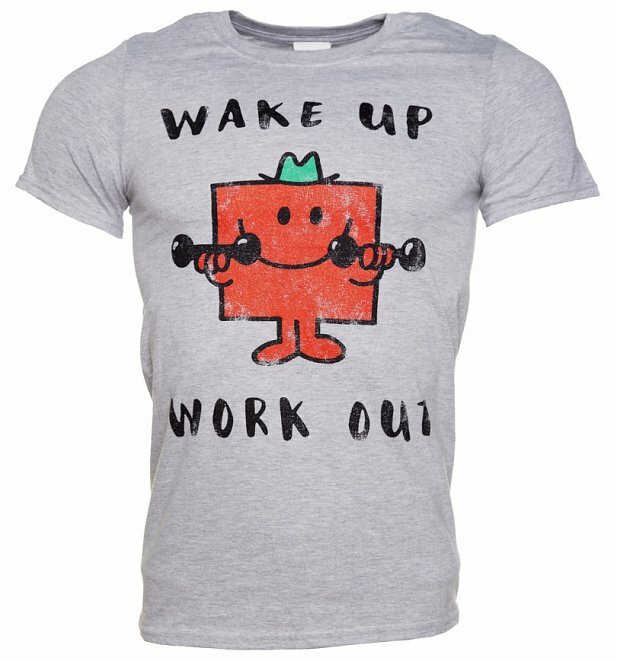 Look no further than our exclusive Mr Strong Wake Up Work Out Mr Men T-Shirt! Does all the talking so you don’t have to. Anyone else totally noughties obsessed?! 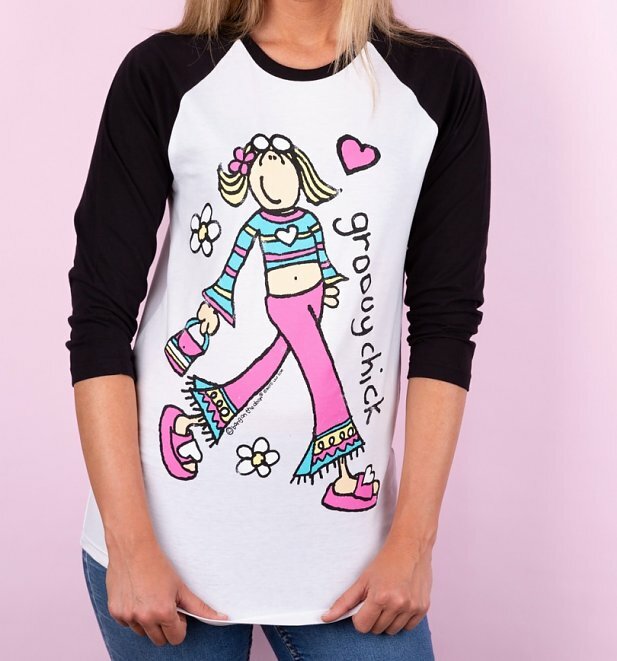 Along with our Beanie Babies, Tamagotchi and dream catcher, we’re loving our exclusive collection of Groovy Chick goodies including this Groovy Chick White And Black Raglan Baseball T-Shirt. There you have em peeps! 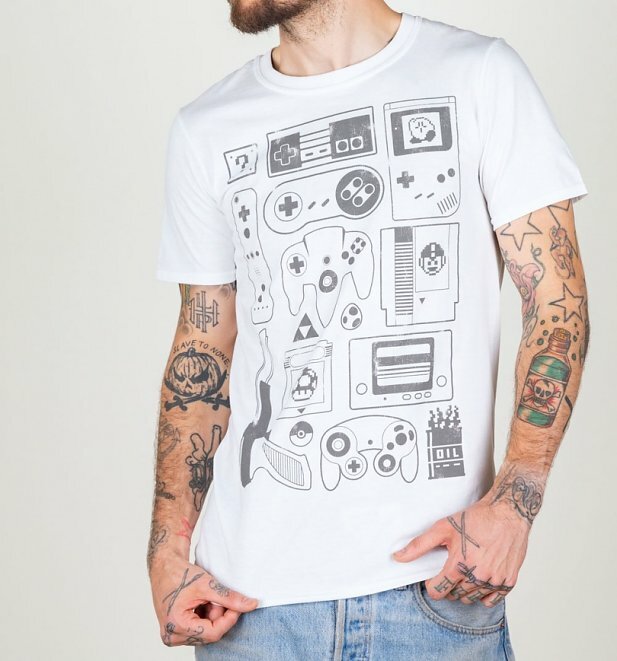 For all these and a whooole heap more, check out our collection of novelty clothing! Next PostNext *Waves Magic Wand* Disney X Hype Clothing Now In Stock!